Singleface is a versatile product used in many manufacturing and shipping applications to protect value added products. 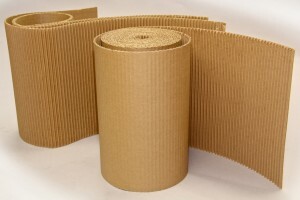 Most corrugated facilities manufacture their singleface off the back of their corrugators when they are not busy running sheets for box manufacturing. This results in inconsistent supply when the box business gets busy. 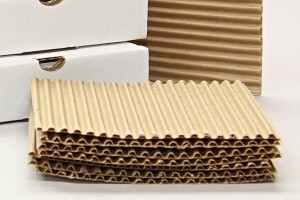 Crown Packaging is the only corrugated manufacturing facility in Western Canada that has a standalone Singlefacer dedicated to running singleface. 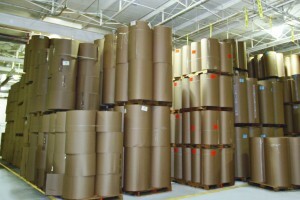 We currently run numerous stock roll sizes from 12 to 96 inches. All come in a length of 250 feet. We also have the capability to manufacture custom widths as well. Would you prefer your singleface in sheets rather than rolls? We can do that too!